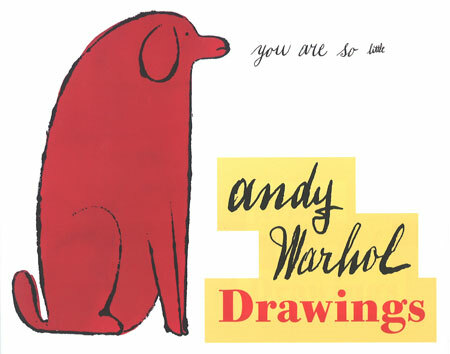 Check out Andy at 20 something. 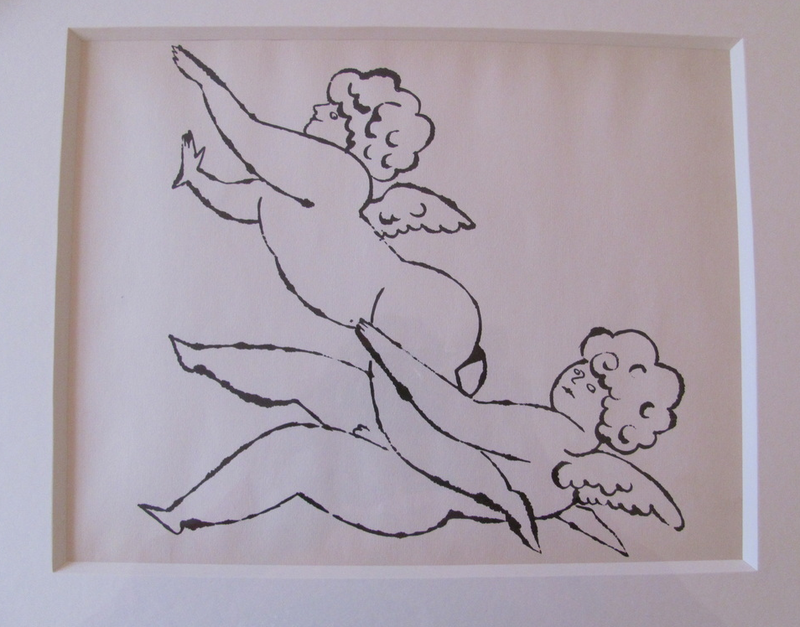 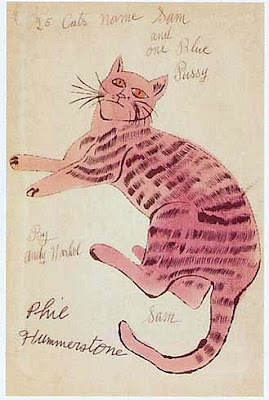 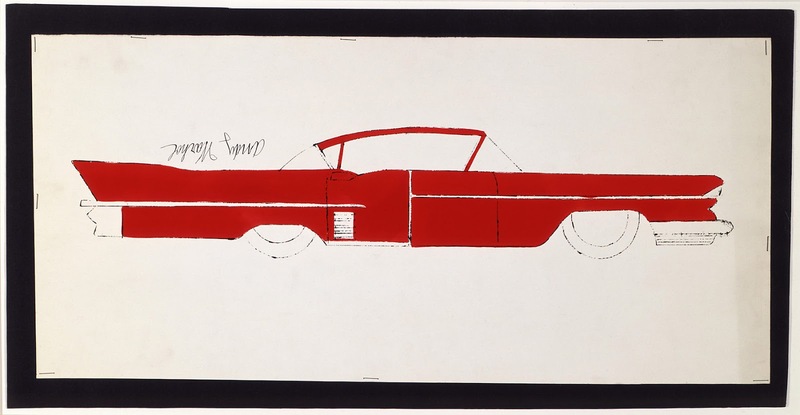 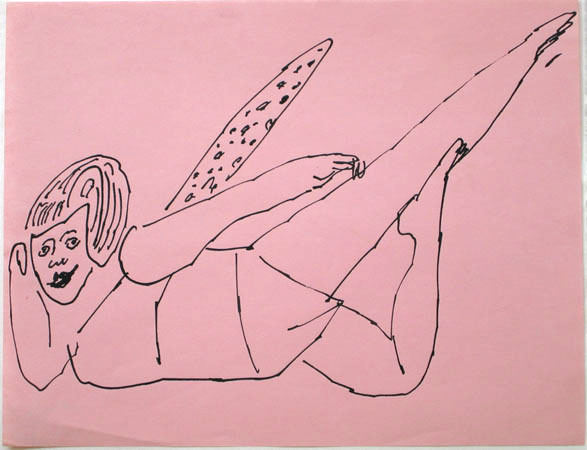 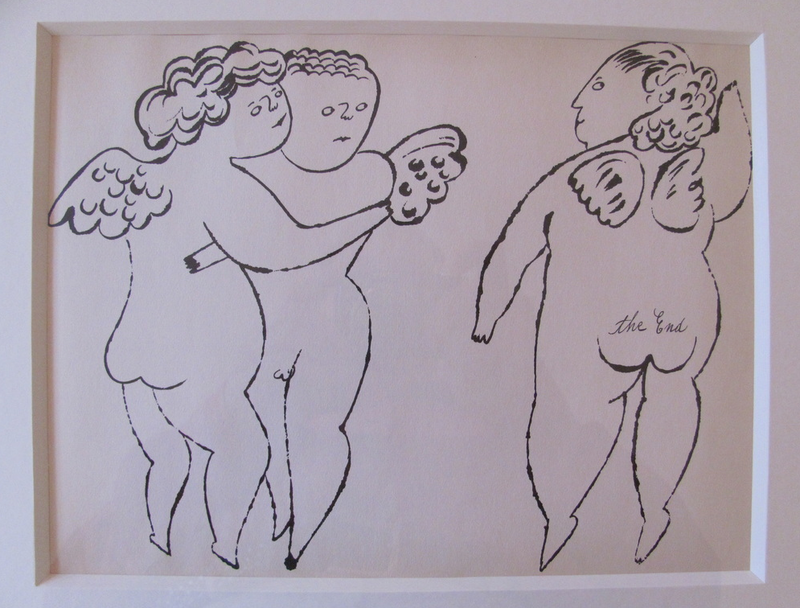 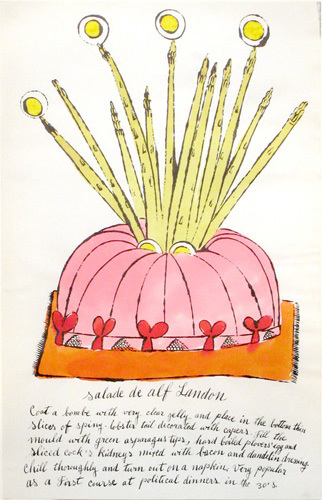 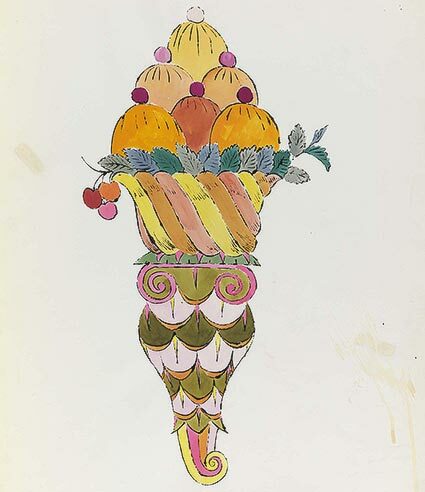 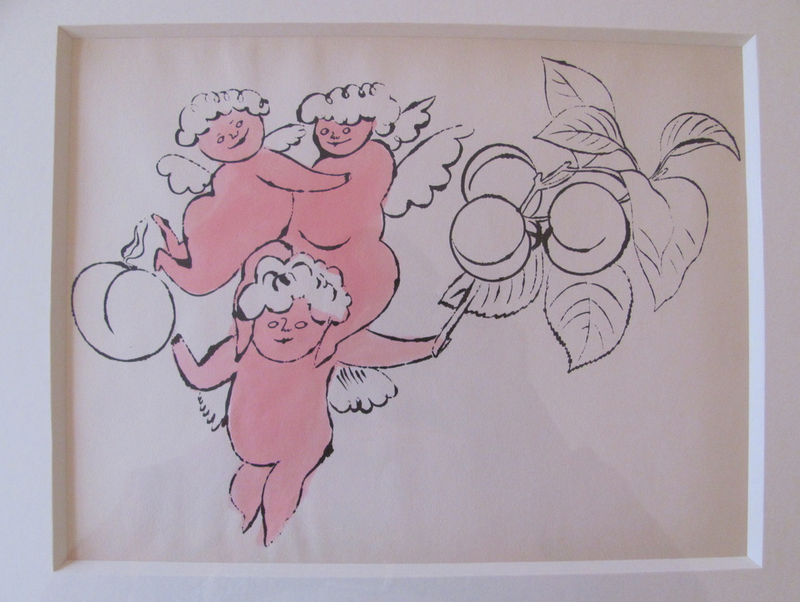 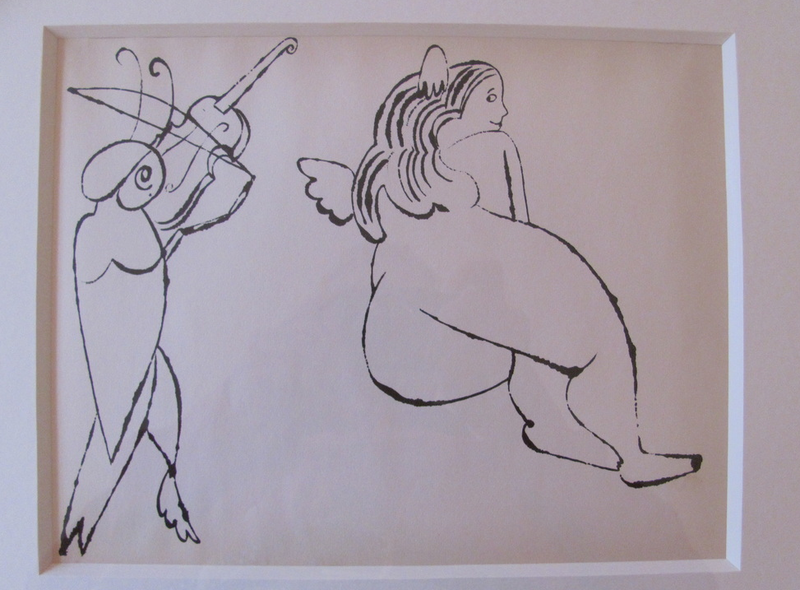 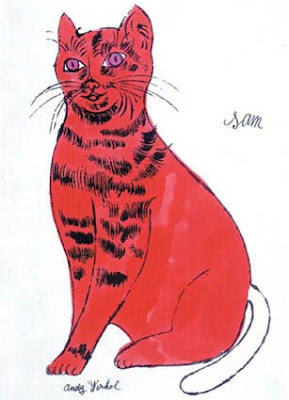 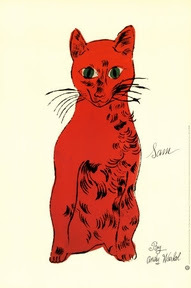 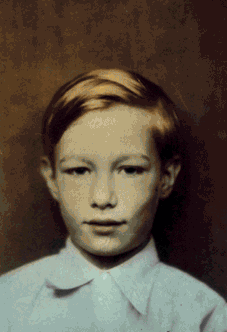 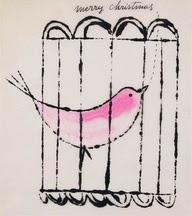 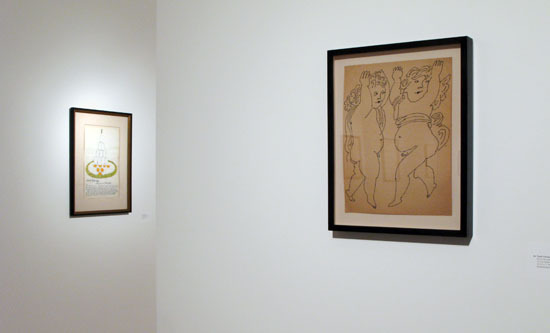 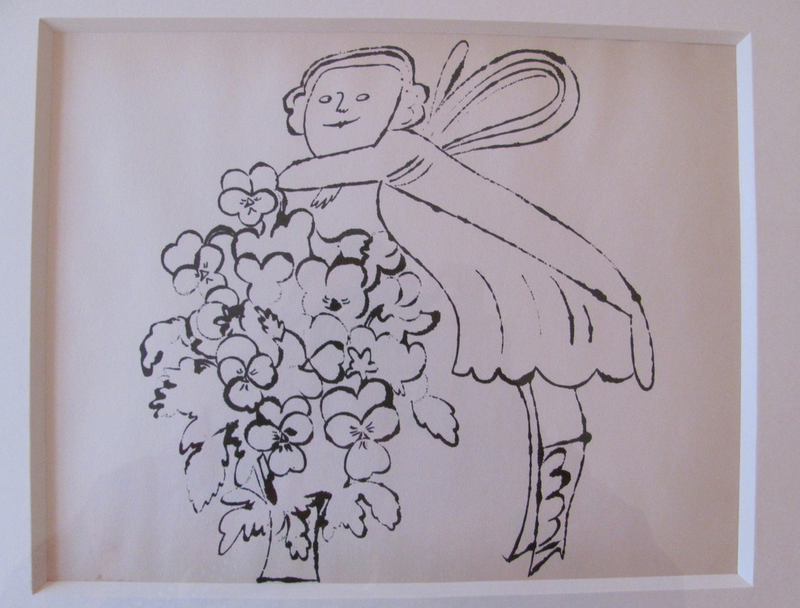 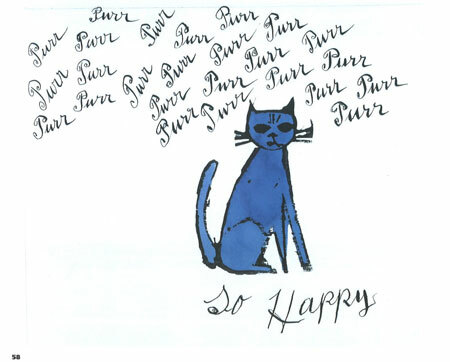 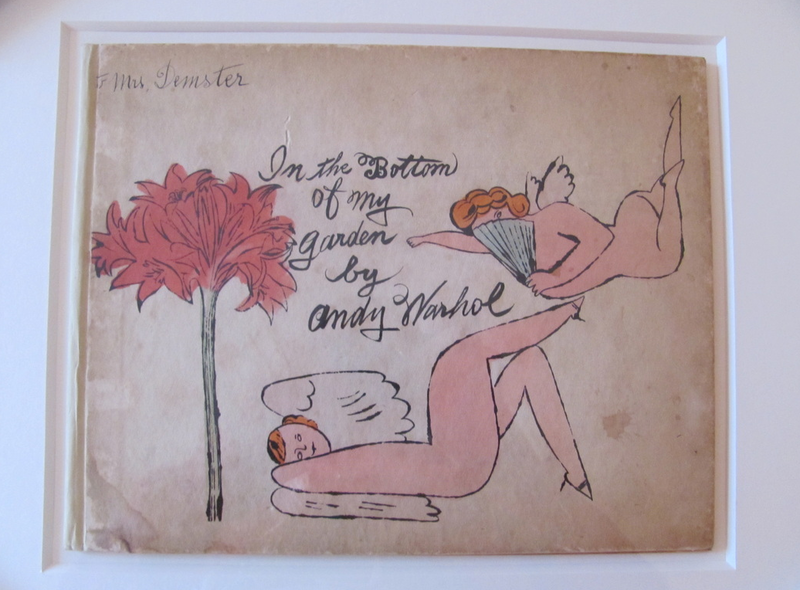 OK, so everybody knows WARHOL, but I love his early drawings before he opened "THE FACTORY" and became a POP ART ICON. 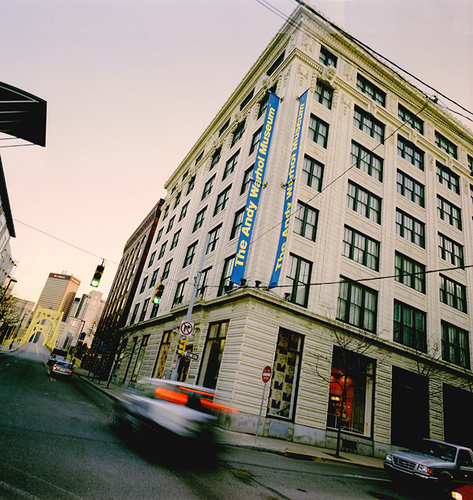 If you're ever in Pittsburgh, PA you have to visit THE WARHOL MUSEUM. 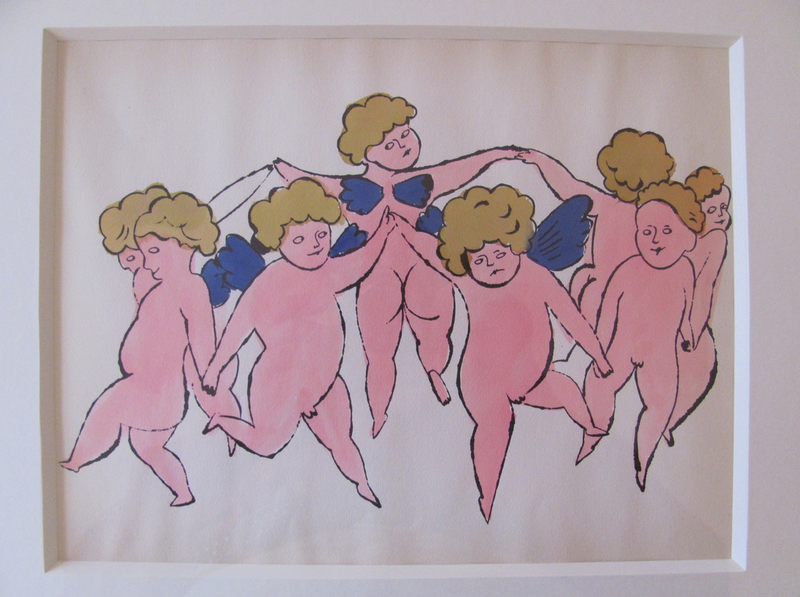 It's AN AWESOME freak-show. Awesome ANDY BOOKS get 'em! 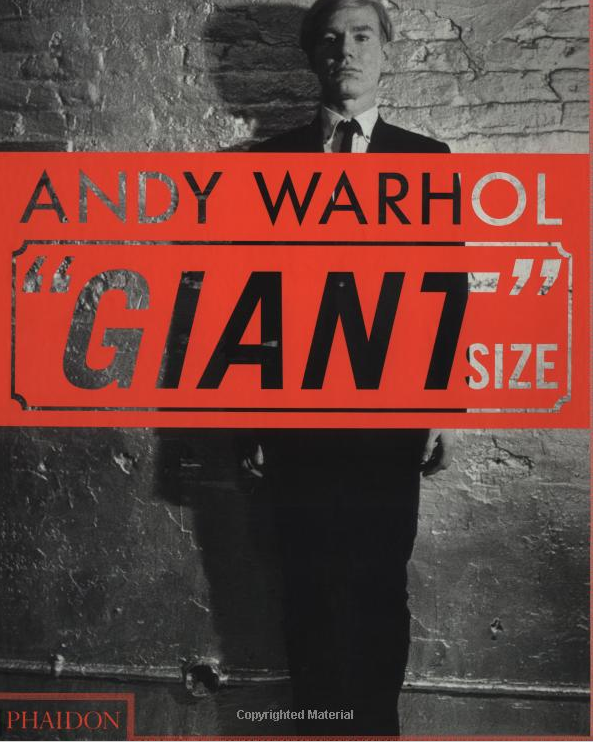 BEST BOOK ON ANDY, EVER. 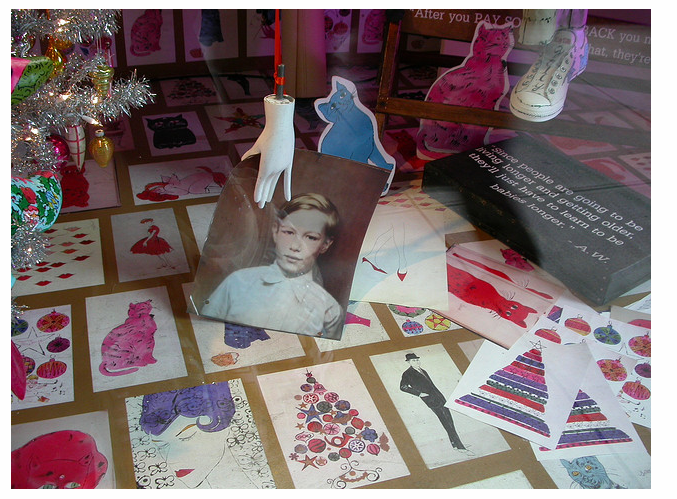 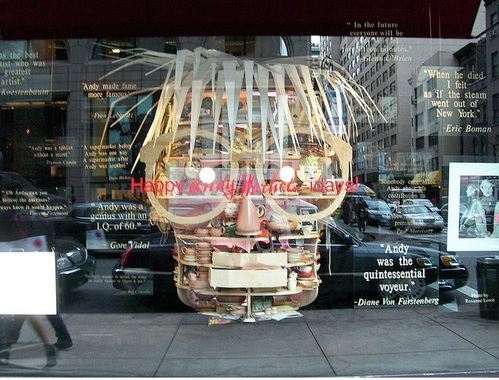 BARNEYS NYC HOLIDAY WINDOWS a few years back. 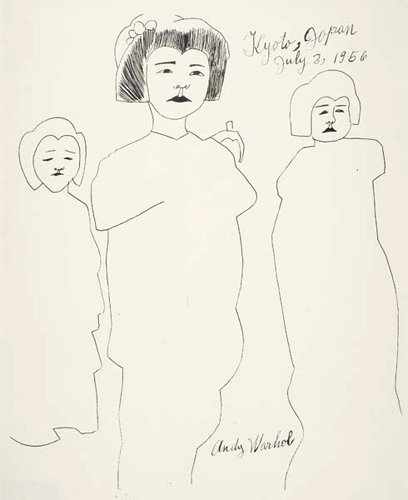 A drawing by Andy's mother. 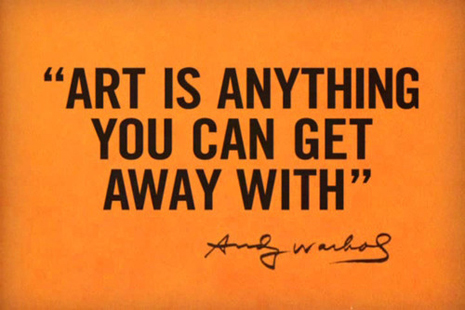 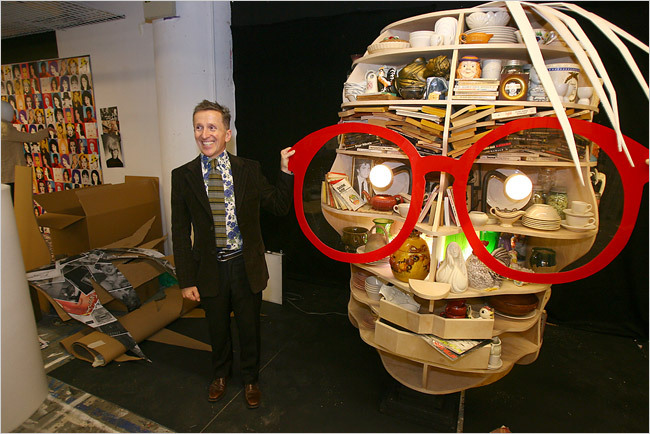 I saw a show of her work in Pittsburg, PA. She was a genius and Andy's "BIG" influence. 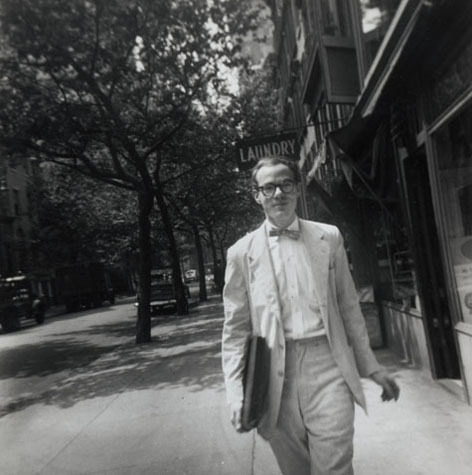 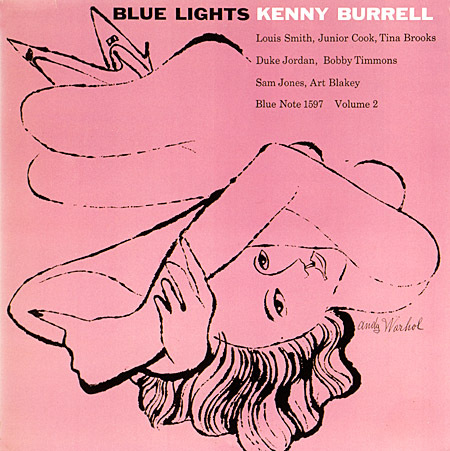 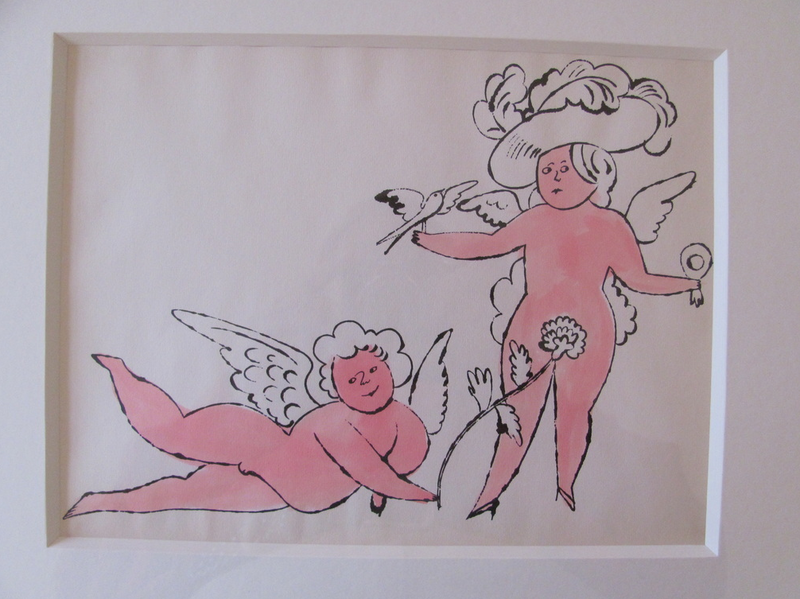 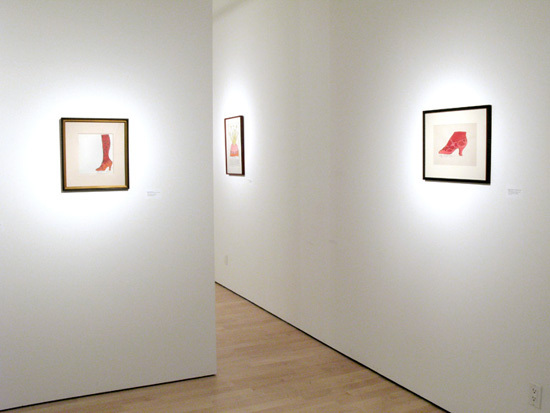 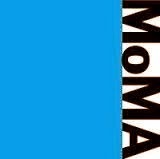 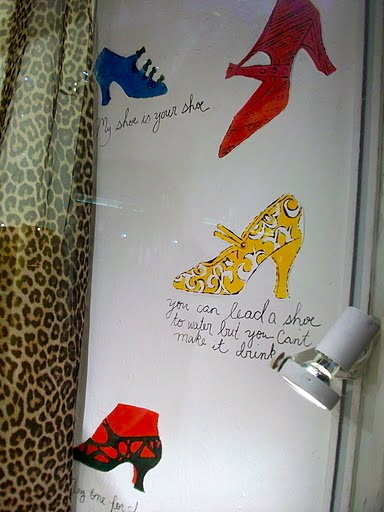 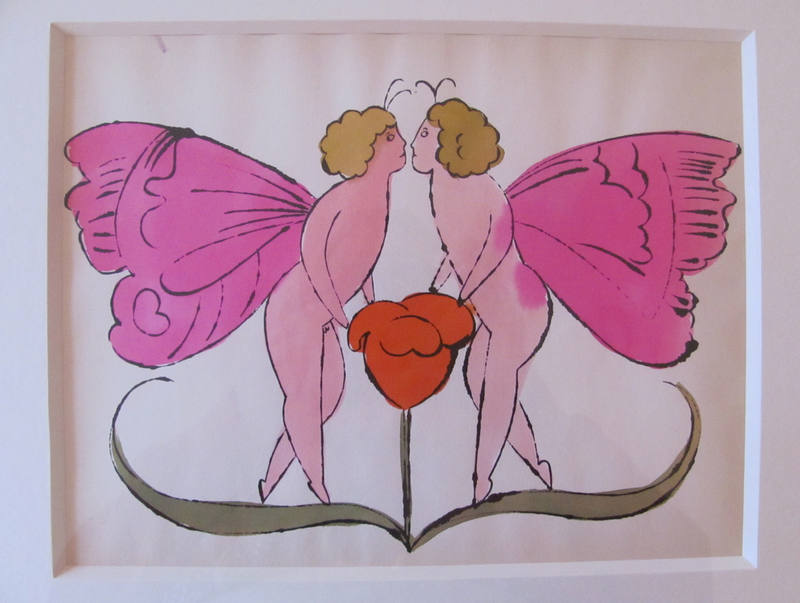 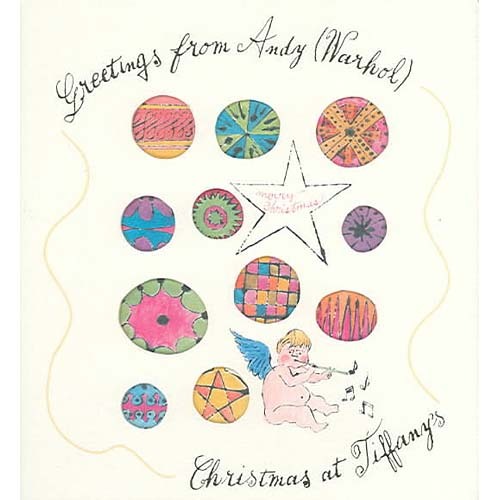 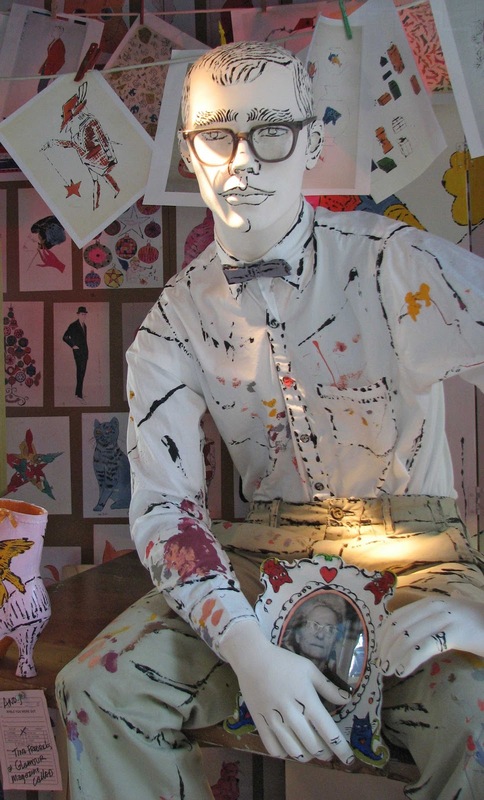 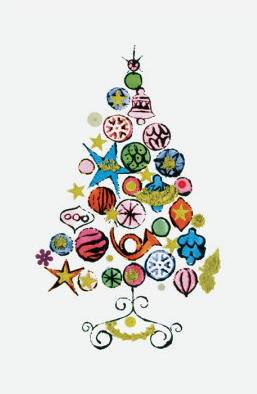 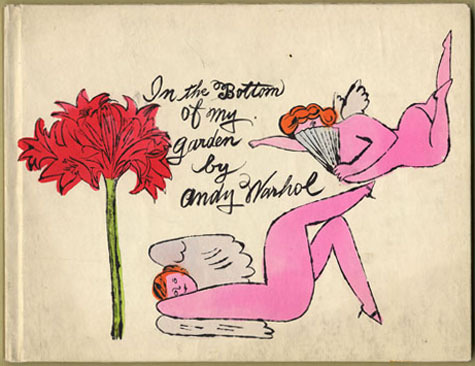 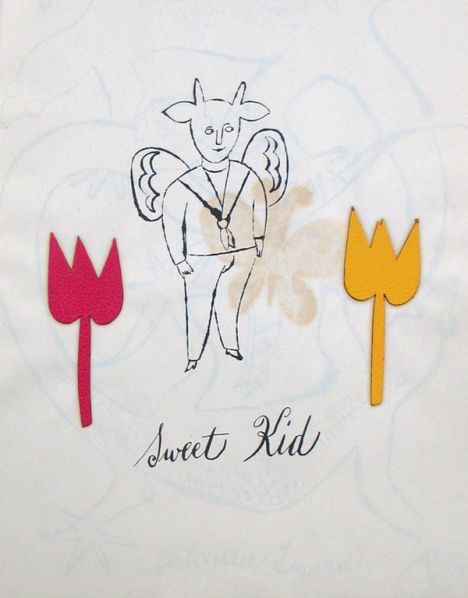 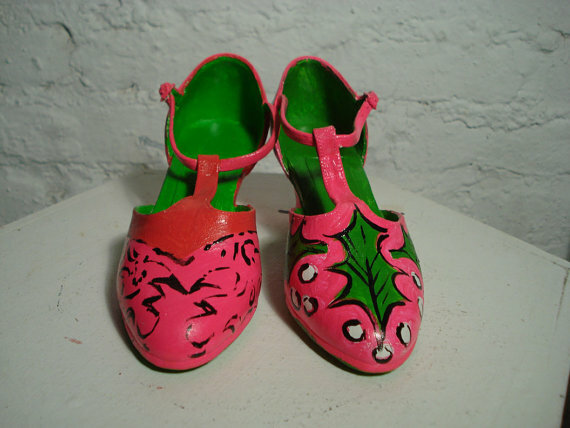 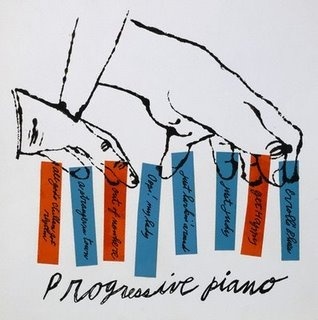 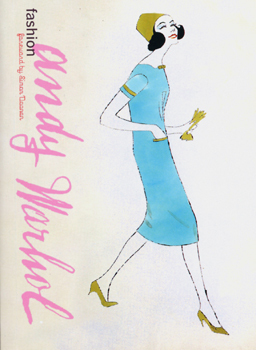 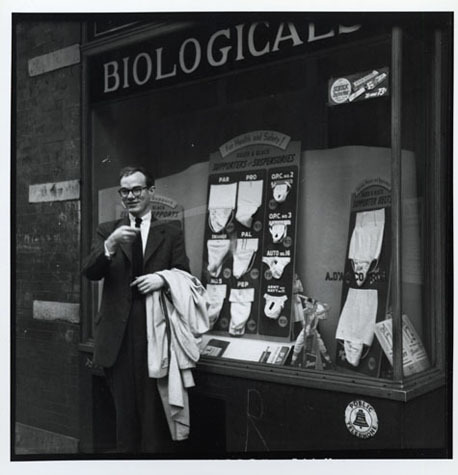 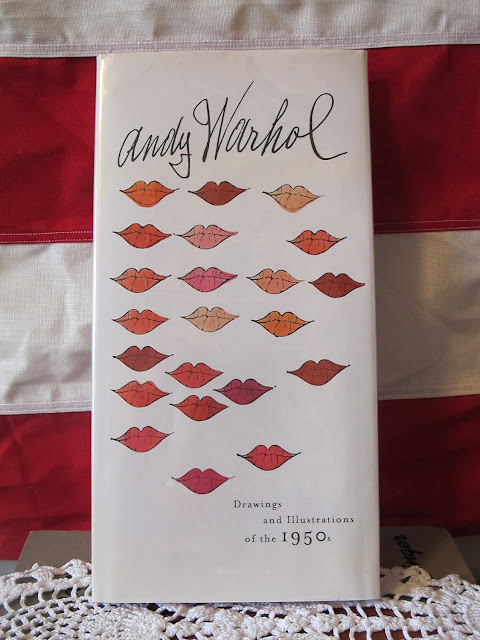 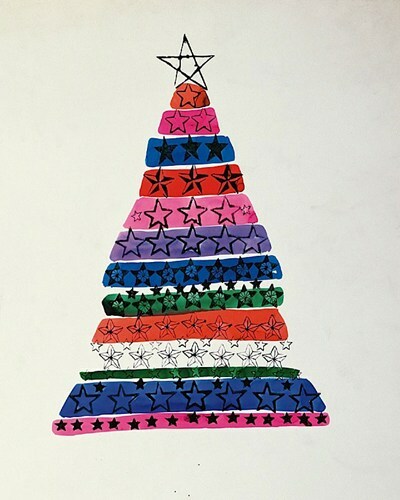 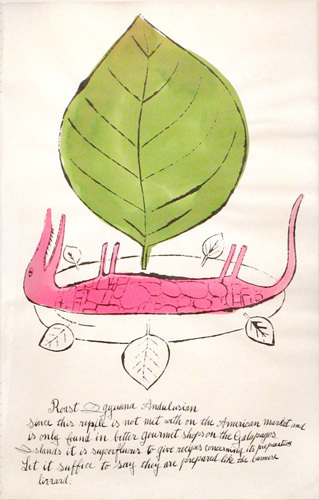 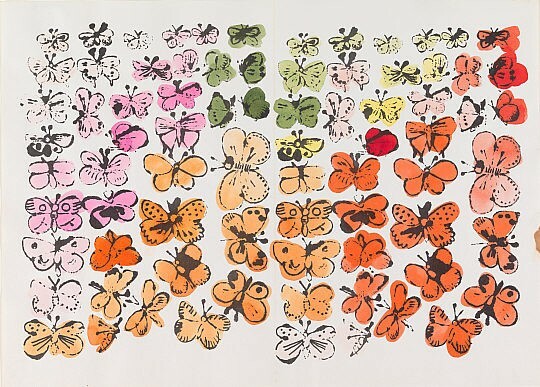 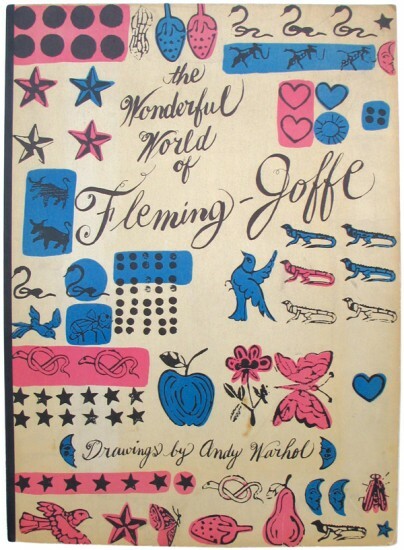 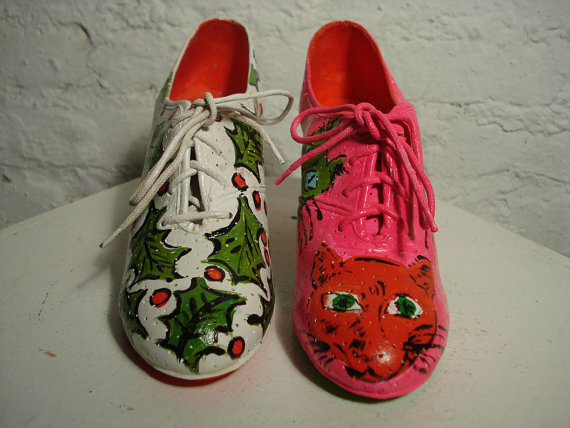 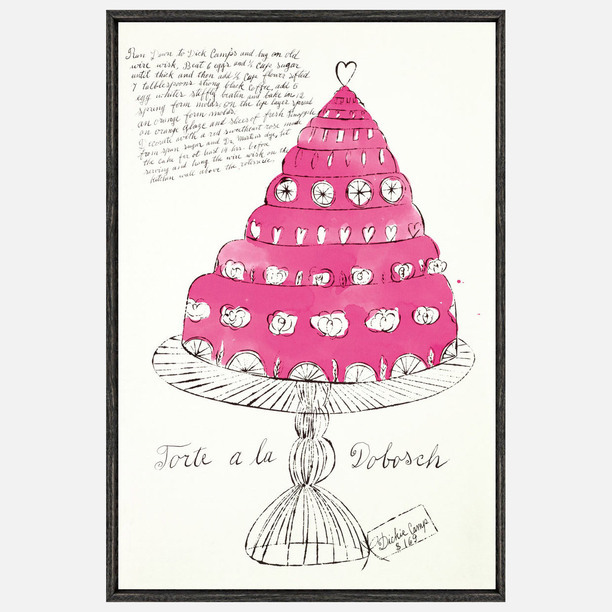 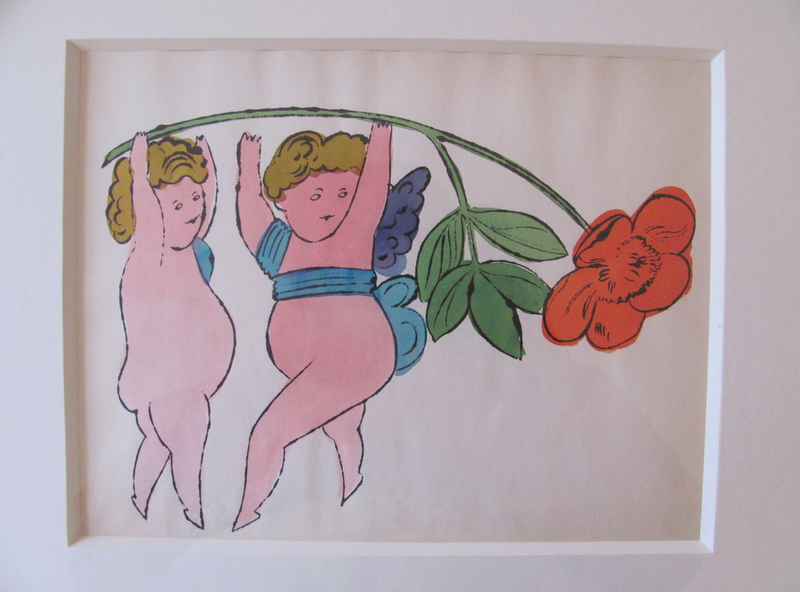 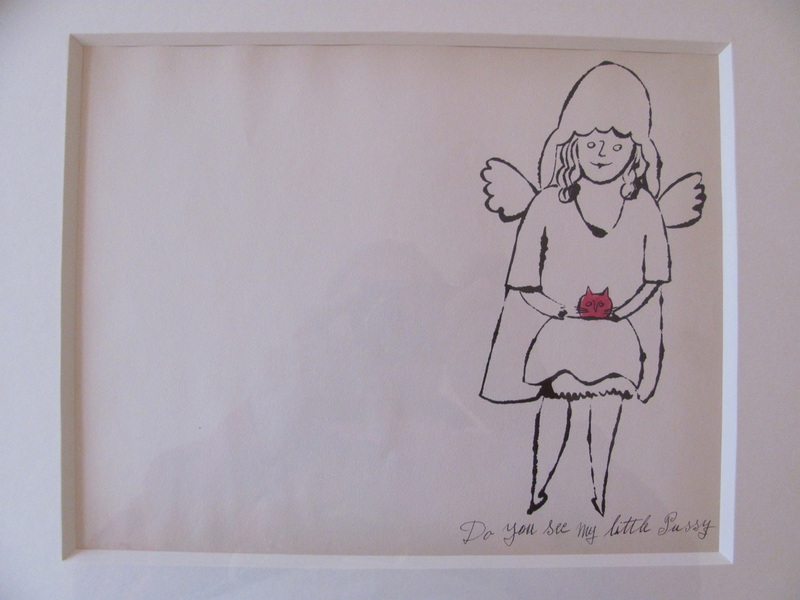 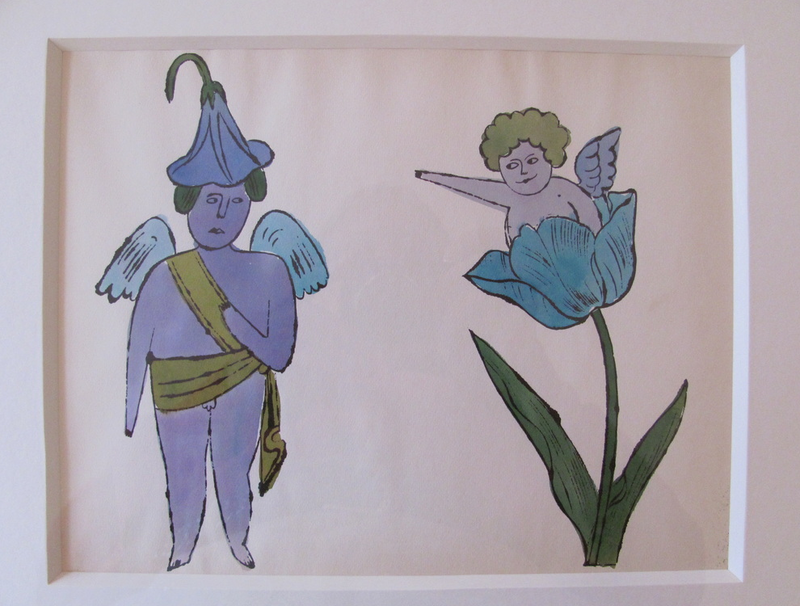 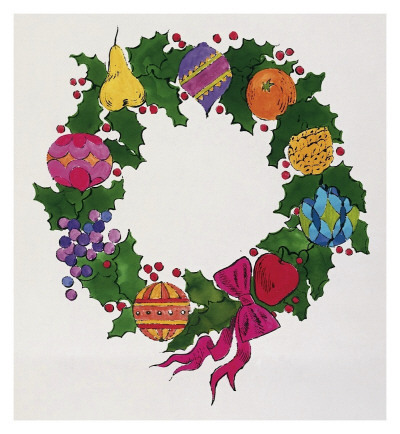 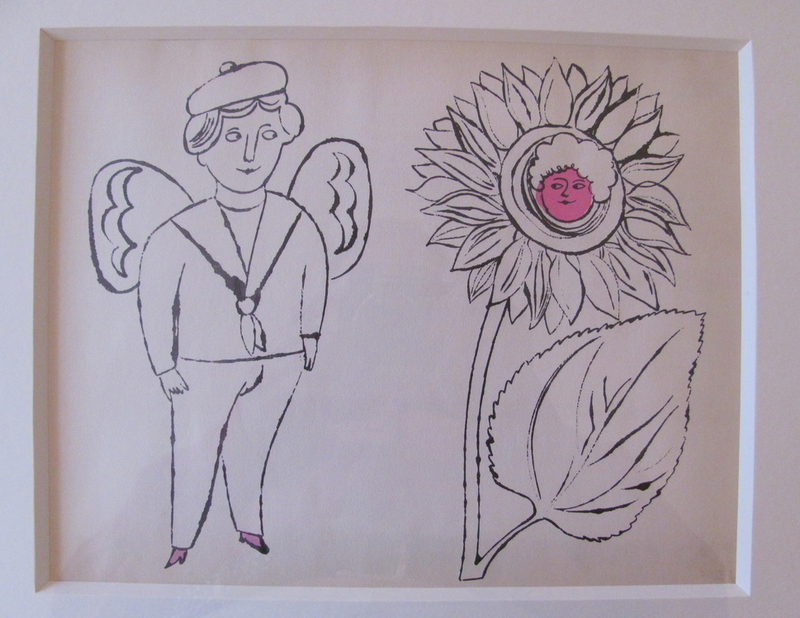 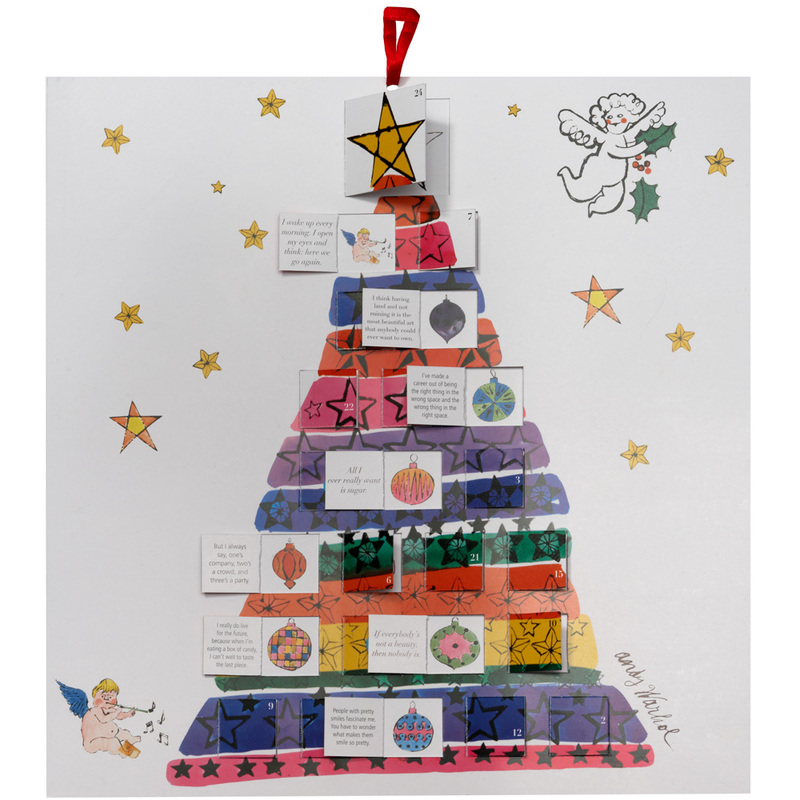 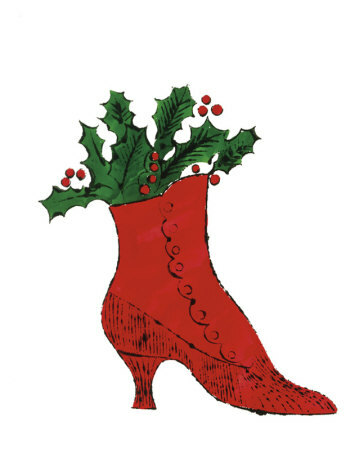 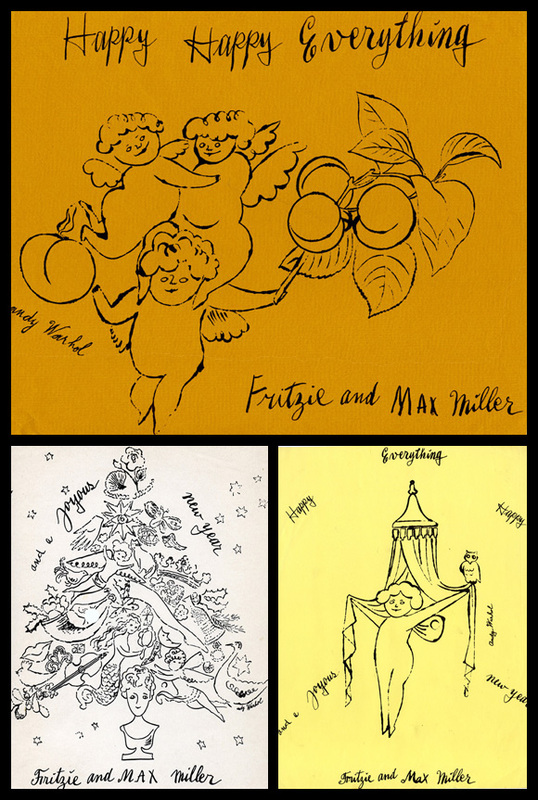 A collaboration between Andy Warhol and his mother continued for many years throughout his illustration days in NYC. 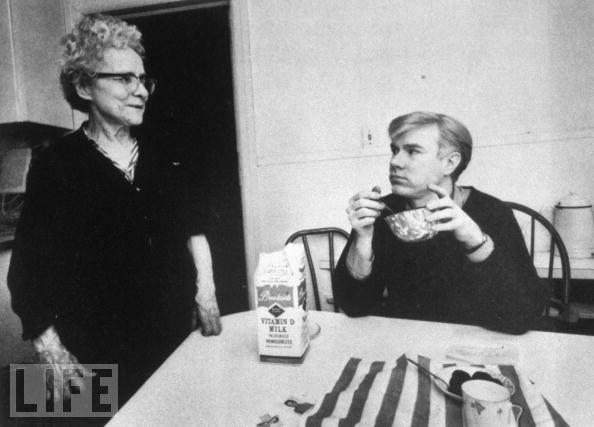 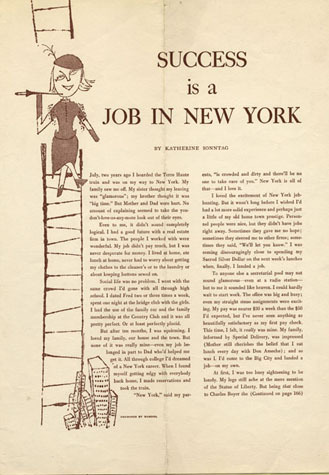 Andy's mom moved to New York City in 1952 to be with Andy. 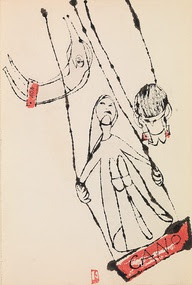 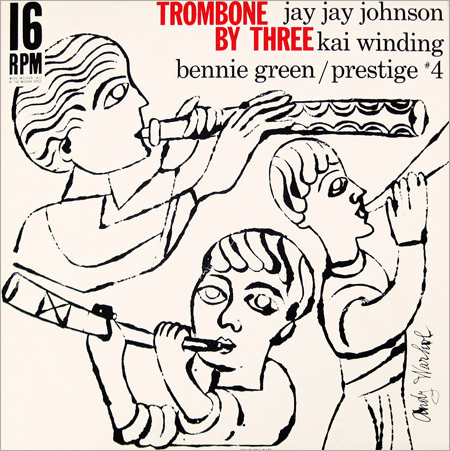 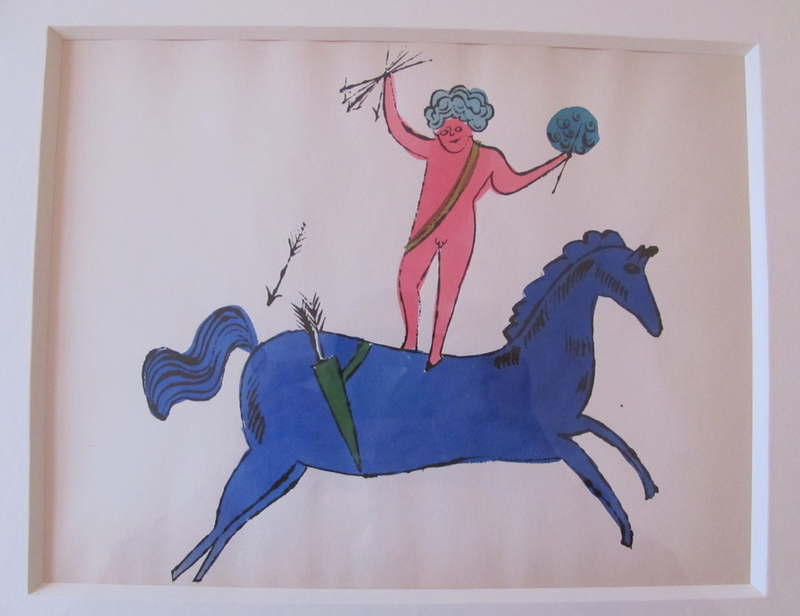 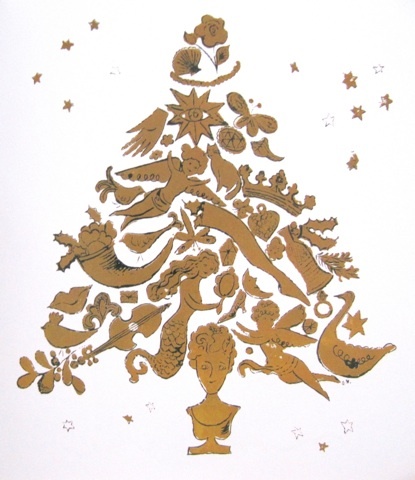 She continued her drawing through the Fifties and Sixties. Andy admired her abilities and used her penmanship often. 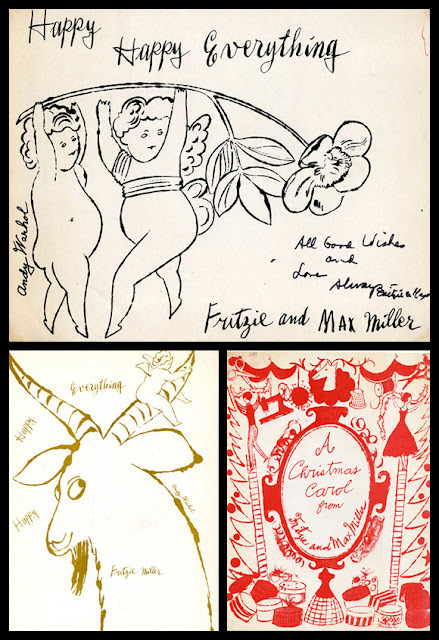 Her decorative handwriting would often accompany his illustrations. 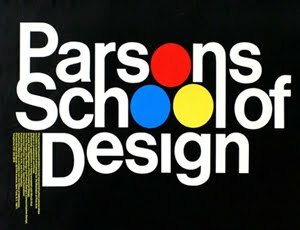 She won awards for her lettering. 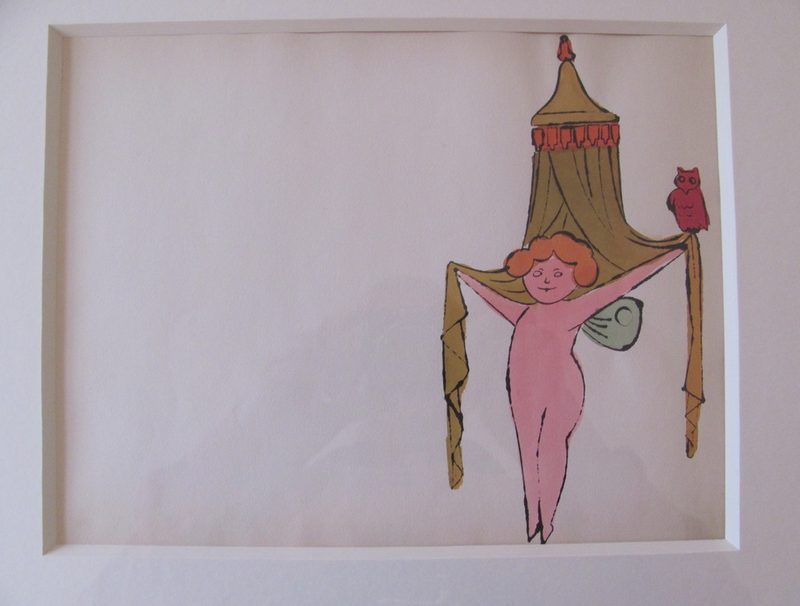 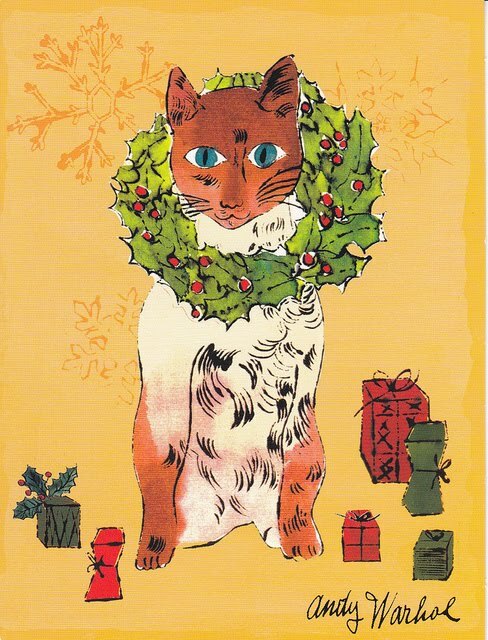 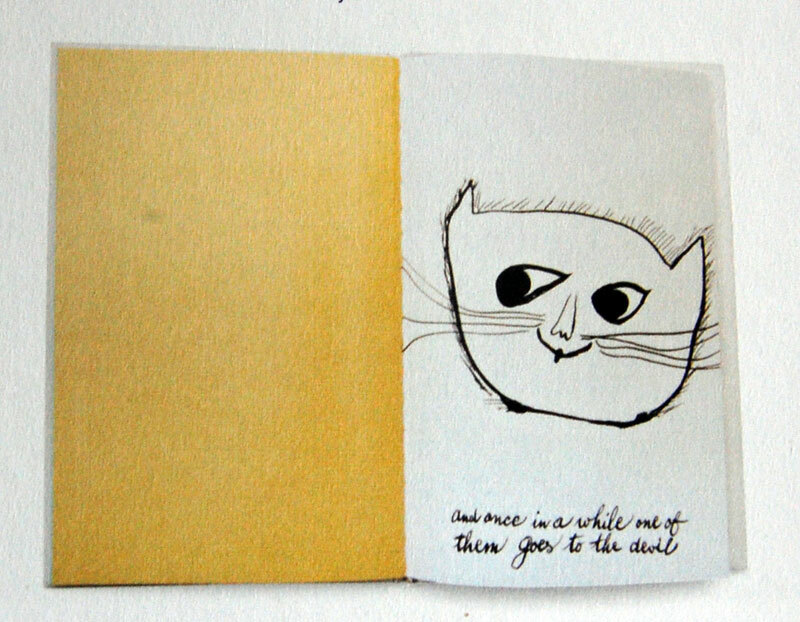 In 1957 she illustrated a small book called Holy Cats. 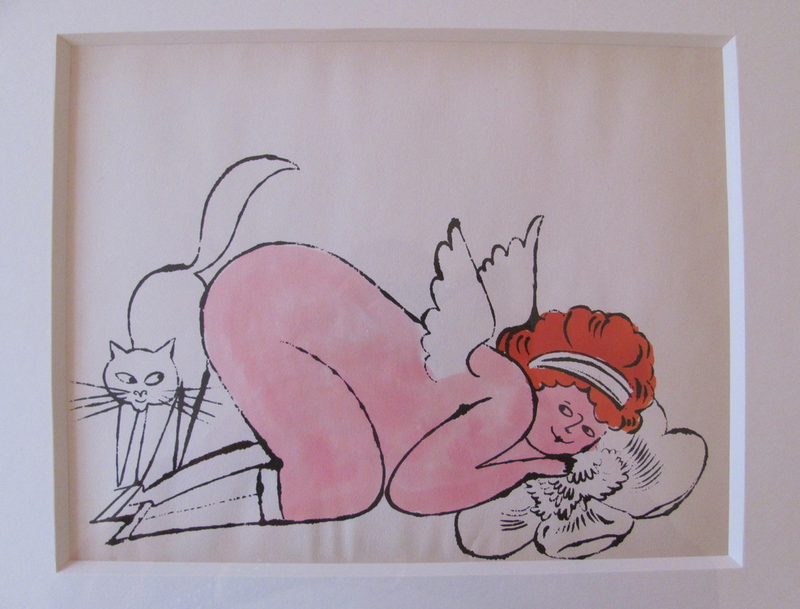 It featured what she loved to draw most, angels and cats. 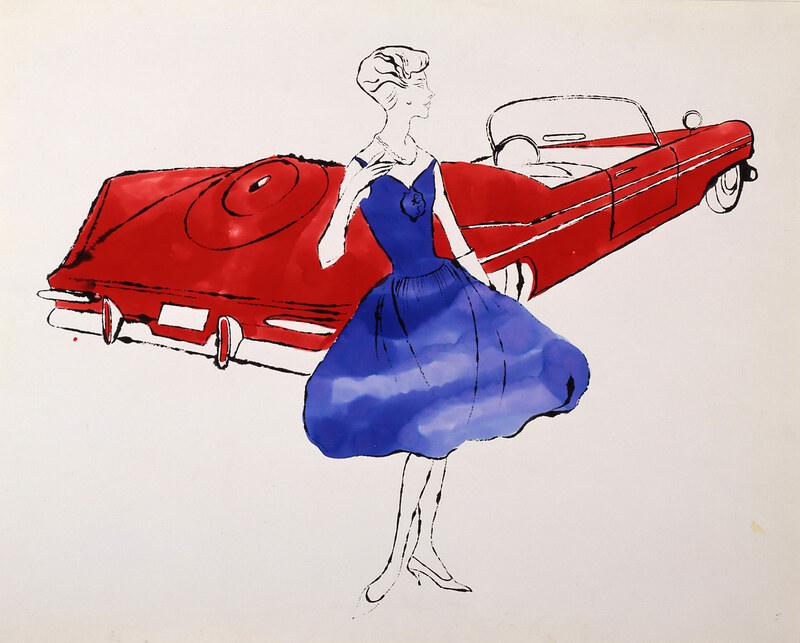 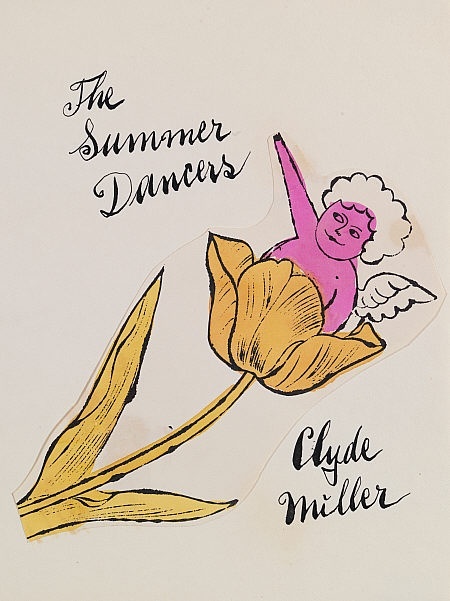 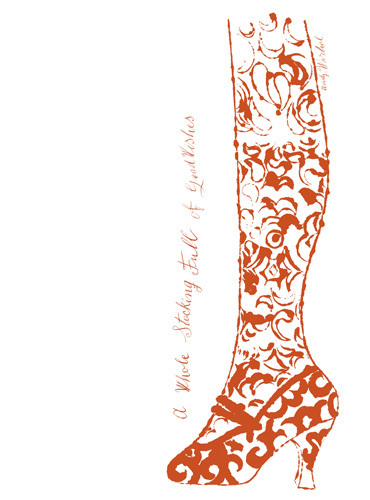 She was known for her stylish, quirky illustrations and masterful calligraphy.